Priya and Vincent met when they were working at a foundation based at the Impact Hub. 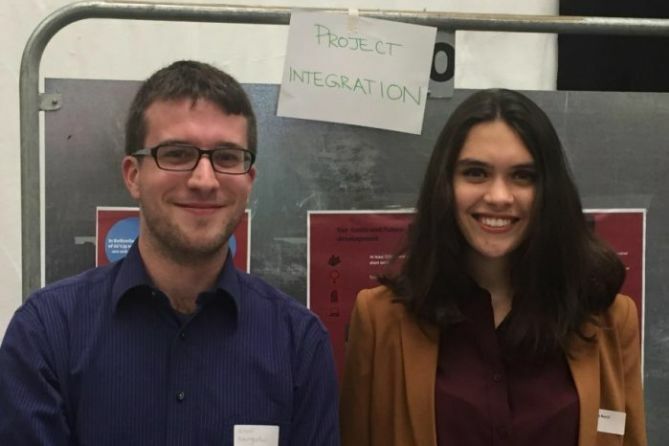 Having a shared interest for new technologies and their potential to create social impact, they founded Project Integration. Priya has just begun her Masters at LSE, and Vincent has just received his from the Graduate Institute.